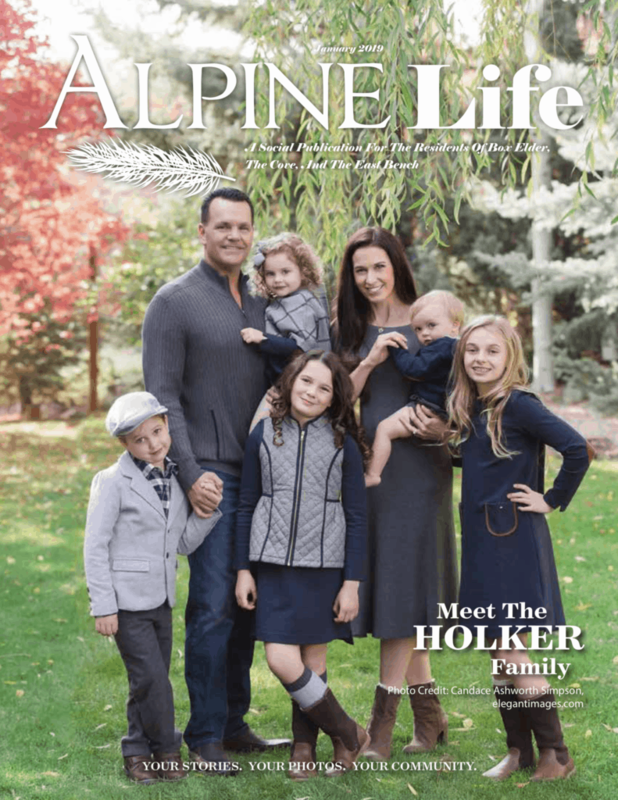 The Holker Family was honored to be featured in the Alpine Life Magazine. Heather was interviewed by the editor Kelley Gregory. 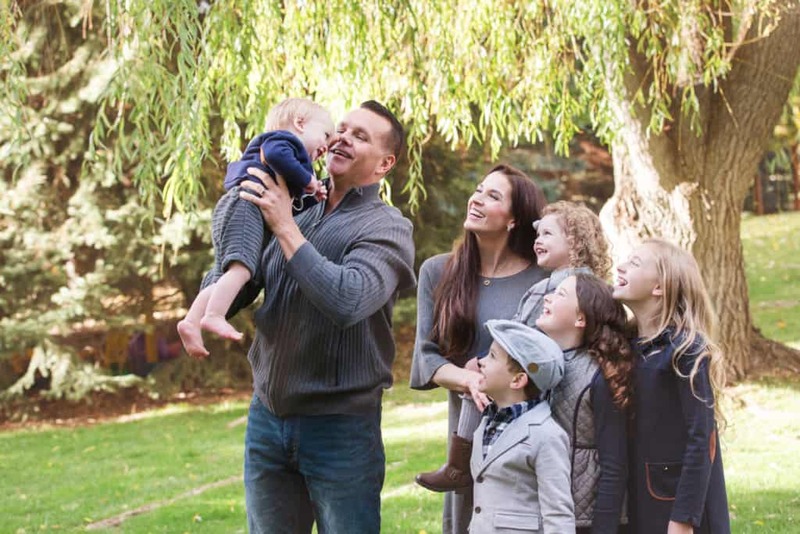 Read on to learn more about the Founders and Co-CEO’s, and their family. Tell me about your family? 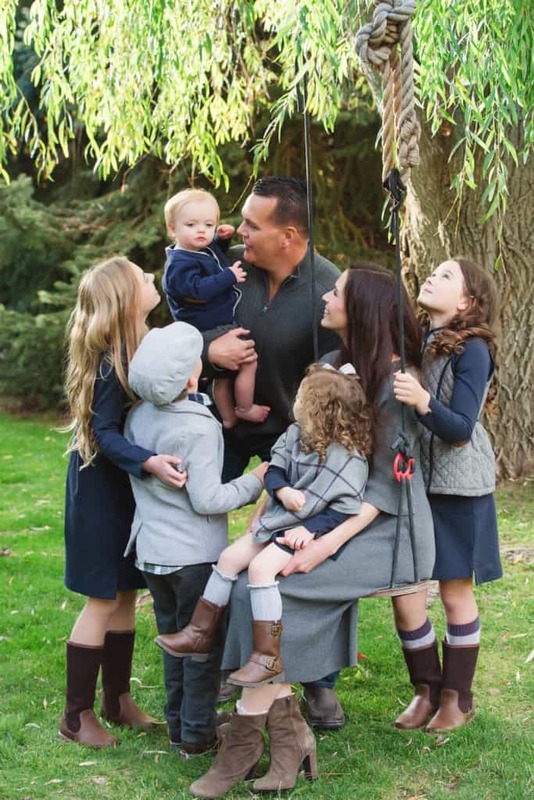 Marty and I have been married for 14 years and we have 5 amazing children: Mary Elizabeth (12), Scarlett (10), Chase (6), Grace (3), and our little Rock (1). You guys must be pretty busy! Yes! That is an understatement. We have a lot going on! We’re very busy. Our hearts and hands are very full. Do you have any pets? We do! 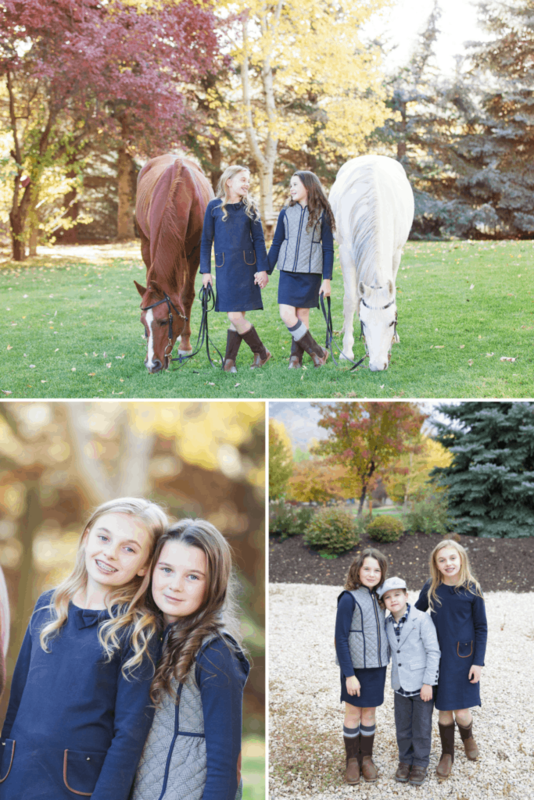 We have our horses – Echo and Maia, our pup – Lily, and 7 chickens (you’d have to ask the kids what their names are, I’m always forgetting!). What do you and Marty do? First and foremost I love being a wife and mother. I feel like everything else in life rolls around our family and busy home. My education and professional background has always been in the health and wellness industry, and Marty’s background is in entrepreneurship and marketing. For years we tried to work within the parameters of other companies, but at the end of the day we just never found anything that really aligned with our values. We have always been so passionate about helping others discover their best health while helping them create strong financial security. There just was nothing out there that really met our qualifications from a product standpoint – that was clean and pure and something that your body really needs – and also from a company standpoint that carried our moral values. For a long time we have been pulled in different directions, but our children are young, our house is busy, and time is passing quickly. We felt strongly that there were other people out there who were looking for the same thing that we were, and that in order to take full advantage of these years, our time and our talents, and be more “in the moment” that we needed to create something we were really passionate about and could all be involved with as a family. Together we created Puratae, which is a health and nutrition company, with a strong philanthropic base, that educates on how to live a pure, balanced life. This company is the quintessential of our passion, drive, commitment, and purpose. What is the philanthropic side of your company? There are a lot of children in the world who are in need of help. Today 66 million school-aged children attend classes hungry every day. As a mother that statistic is really hard to hear. Many think of this as a third world country issue – but the fact is it’s closer than you think – with 1 in 6 children in the U.S. living with Food Insecurity. We believe there is so much power when we join together in a mission to help others in need – and so we infused our giving with every purchase – providing 10 meals for every PURE SUPERFOOD purchased. In my mind I just imagine what it would be like if every company operated with a mandate to give back. It would change the world overnight! We really wanted to teach our children that by “small and simply things great things are brought to pass”. 10 meals may not seem like a lot – but for those 10 children it means everything. It means hope. Where do you donate your meals? Right now we donate meals in 19 countries. Our goal is to have a giving outreach in every country. Every child deserves to have enough food to eat regardless of where they live. We believe no child should ever be hungry. What are your activities and hobbies? We are an active family! We love to be together, and we love to be outdoors! We love hiking and enjoying the beautiful surroundings of Utah. On Sundays we go to church, study together, and then we love to make healthy treats with our kids. 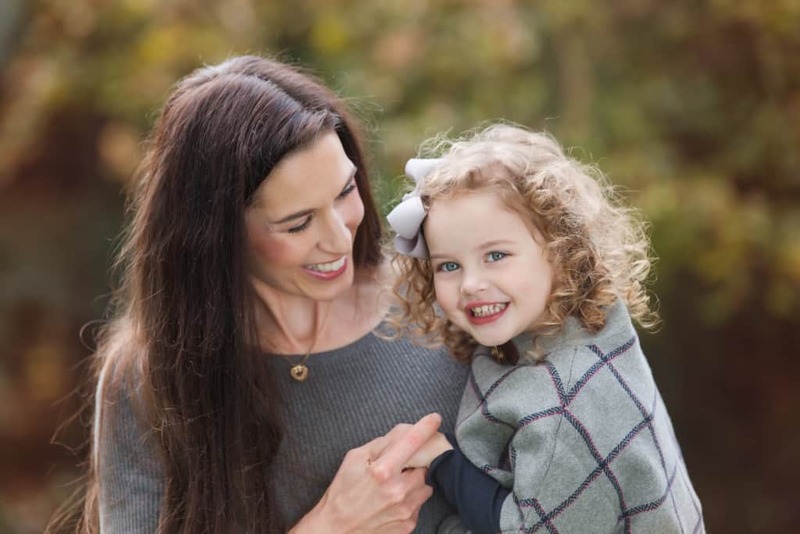 As business owners much of our time is spent with our company, but we try and make it a “family affair” and love that our children feel like they are a part of what we do. We really consider our business to be a mission that we do together as a family. Do you have a special park or place you like to hang out? We love all of the beautiful parks and surroundings in Alpine, but our absolute favorite place in the world is our backyard! We already have so many wonderful memories there. We love it and are so grateful for the previous homeowners who took so much care and attention to plant all of the trees so many years ago. It has been such a gift for us. We always comment that we feel like we’re in a park. It’s heaven for us. Do you have a favorite restaurant? We frequent Blue Lemon. We love how clean their food is and that it’s so close to home. If we’re going for a “destination dinner” then we love Maxwell’s in Park City. How about a vacation destination? We absolutely love Hawaii. For a close vacation destination we love Park City. We lived there a few years ago and it feels like a home away from home for us. Any favorite sports teams? Whatever teams and sports our kids are playing on are our favorites. How about favorite TV shows or movies? We don’t watch much TV. We enjoy being active and on the GO. If the TV is on it’s usually a Curious George (which is our 3 year old daughter’s favorite – she’s in charge, if you’ve ever had a 3 year old you get this =). What kind of music do you listen to? Music played a huge roll in how Marty was raised. His mom is very musical and shared that love with her family. They had their own music group and performed at venues all across the U.S. and in other countries (even with Bob Hope!). Today that love continues with her grandchildren. 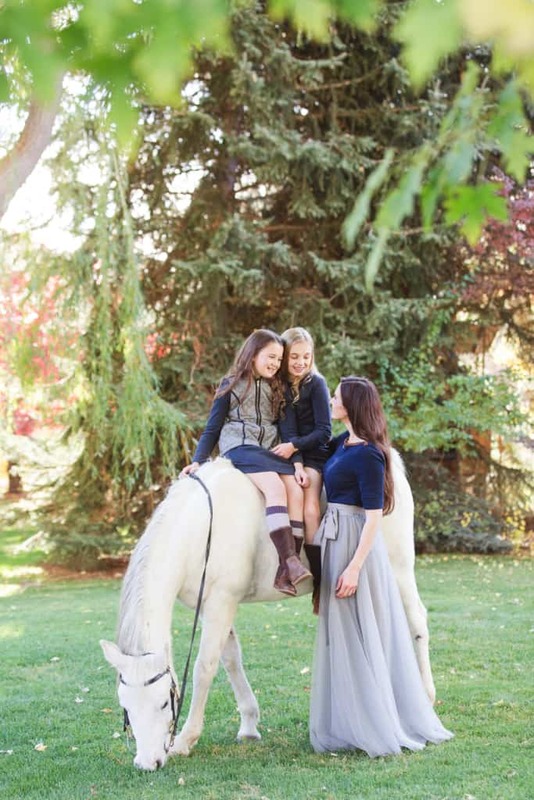 We have two nieces that have been part of EFY soundtracks so those are our favorites to listen to! My side was also heavily musical with instruments (with my Grandmother and Great-Grandfather playing with John Philip Sousa). We try and carry that tradition on with all things orchestra (as Mary and I both play the violin). We really love music and feel like it can be such a powerful way to teach and convey important messages. Every now and then we go old-school with music Marty and I were raised with for our family “dance parties” (the kids love this). And Chase’s favorite song is “I Can Only Imagine”…so we’ve listened to that a million times. I also believe you can listen to Christmas music any time of the year =). Does your family have a favorite dinner? We are pretty simple, healthy eaters. We really just love anything we can eat outside. It’s not about the food for us, it’s just about being together (and anything Marty and I can eat standing up – as we play defense on the littles) is perfect. Do you have any family traditions? Marty and I both feel like having family traditions is the “tie that binds”. 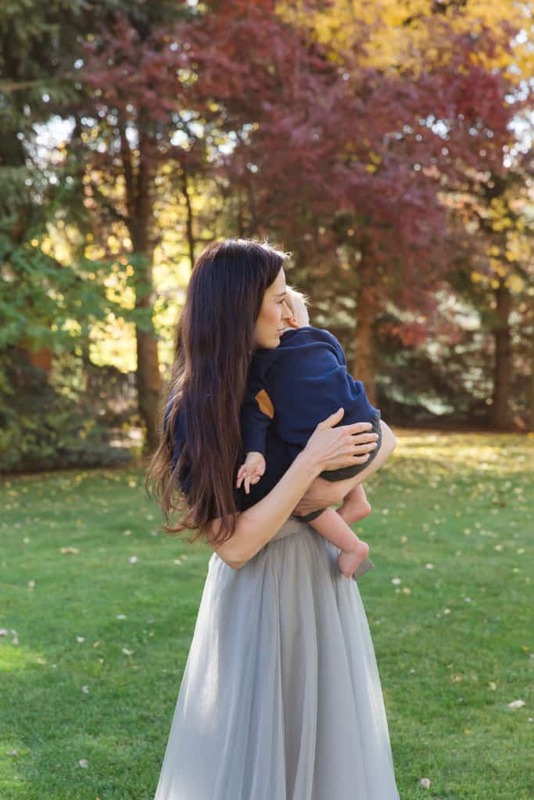 We want our children to always be close to us so we’ve made our traditions a priority. Each holiday, time of year, and birthdays (even half birthdays) have their own traditions. On one of our family picture walls we have the quote “We were together, I forget the rest”. We hope to fill our children’s childhood with happy memories of us spending special family time together. 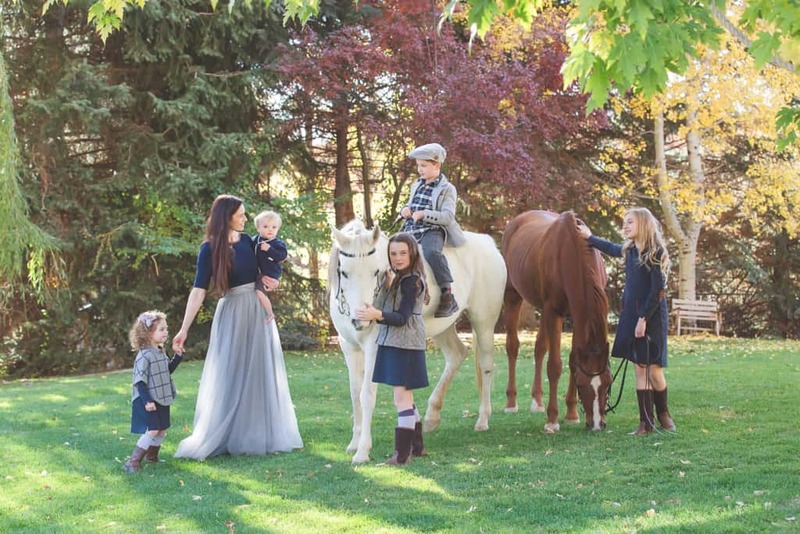 We really hope that they’ll carry on those traditions with their own families someday (and that they’ll bring their children to spend a lot of time at “Grandma and Grandpa’s house”) – that will be everything. What college/university did you attend? Marty went to Rick’s College (when it was “Rick’s” – now BYU Idaho), and I went to ASU. Where are you originally from? Marty is originally from Minnesota, and I’m from Arizona. We met while Marty was living in Saint George, UT and I was living in Fountain Hills, AZ. 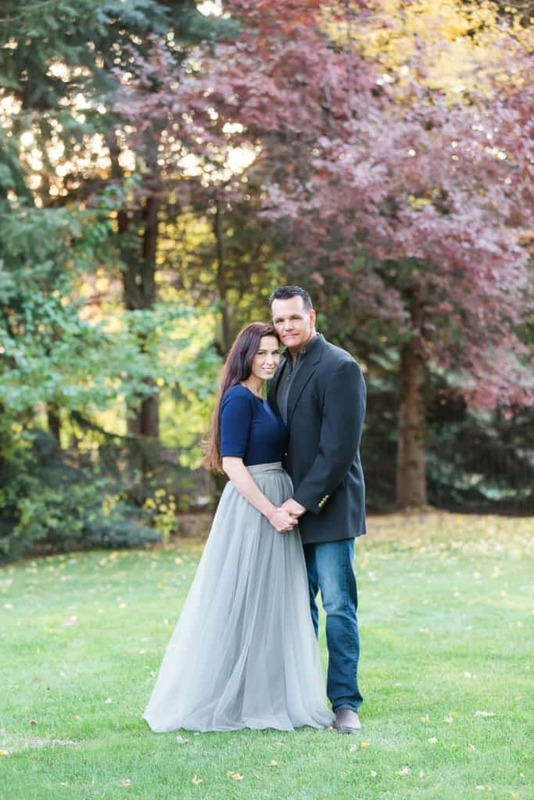 We met on an LDS singles website (yes, it can actually work =). We physically met on a Friday, were engaged that Sunday, and married 34 days later (I know, our parents were horrified as well). That was 14 years ago. I can honestly say that I feel Marty was created just for me. He completes me in every way. 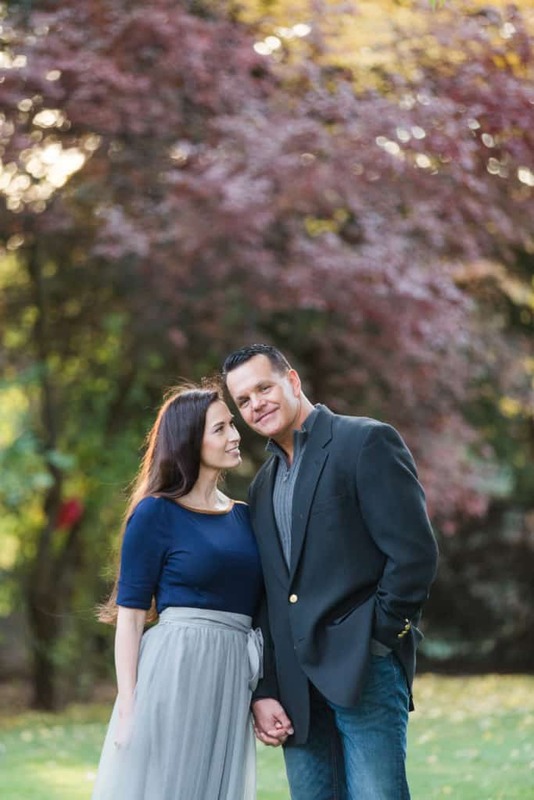 We’ve learned that a strong marriage is something we must work on every day. We try to always put each other first and realize that our marriage is the heart of our eternal family – which is everything to both of us. How long have you lived in this neighborhood? 4 amazing years! We have loved every minute! What do you like to do to relax? We really just love to be together. Marty and I love to sit on our back porch and watch the kids play (we consider that our downtime =). We find so much joy in just watching them create and “perform” for us. The hammock is also a favorite quiet space for the family. If we have any extra time we love to run up to Park City or Sundance – they’re our two favorite close destination places (it feels like a “destination” when you have 5 kids in the car =). How are you involved in the community? We feel it’s so important to give more than you take, and to “lift where you stand”. We love to support local businesses and always try to keep our family and their activities “close to home”. Literally all of our children’s extracurricular activities are within a 5 minute radius. We love supporting local families and their businesses. Our community is an absolute treasure of amazing individuals that are experts in their fields! They have greatly impacted our family and taught our children so much. We homeschool and really feel like learning is family centered. When our children learn, we learn. It’s been amazing for all of us. What activities are your children involved with? Mary and Scarlett both love English riding and doing Hunter competitions with their horses. They also love playing tennis and painting. Mary plays the violin, and Scarlett loves gymnastics. Chase loves baseball and tumbling. And Gracie and Rock just love to cheer their siblings on with whatever they’re doing. I feel like we’re our own cheering section. What is your favorite part about living in your neighborhood? We love how close our community is. We literally feel like everyone is family here. We love how everyone watches out for each other and takes care of one another. We have had the opportunity to travel all over the U.S. and live in many different places. When we first came to Alpine we felt like we were home. This area just called to us. We love being so close to the mountains and we love how quiet and quaint it is here. But it’s so much more then the surroundings, the people here make Alpine what it is. For us this is truly a piece of heaven. There is no other place we’d rather raise our precious children in.